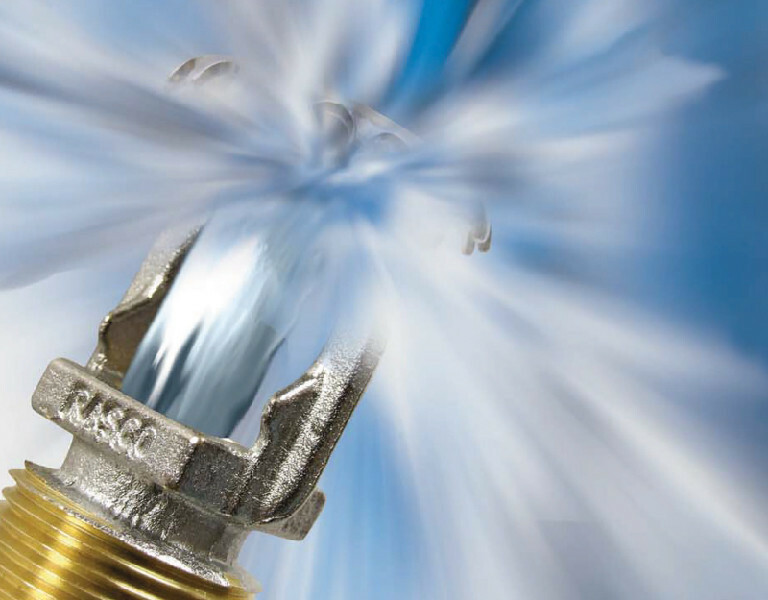 FlameStop stock both Standard and Quick response sprinklers in a range of finishes and covering a variety of temperatures for both commercial and residential applications. We provide quick supply and turnaround, plus nationwide stock holdings in our 8 locations - bringing products to all of Australia, locally. So next time you are placing your FlameStop order, simply browse our new range to satisfy your sprinkler product needs. For more information on fire sprinklers, please see our in-depth FAQ section.